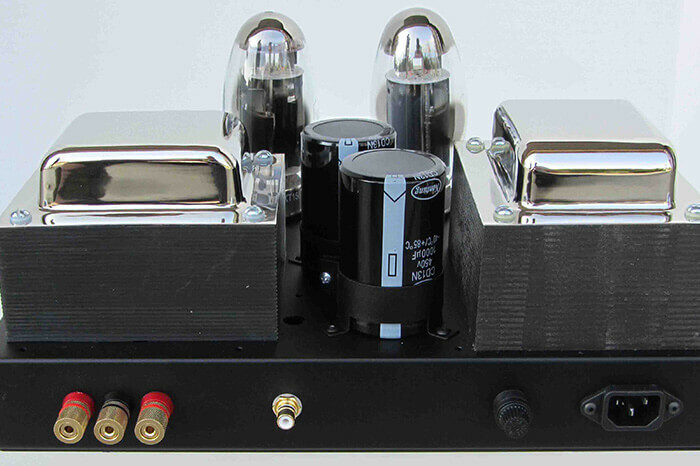 We have been making all tube amplifiers for over 35 years. 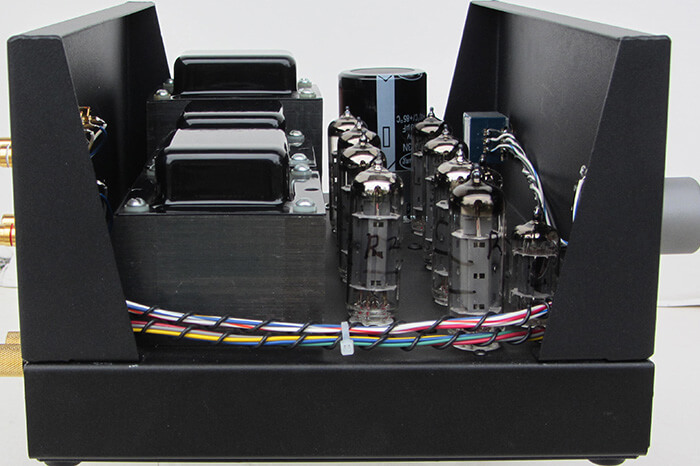 We hand wire our amplifiers to obtain the highest sound quality and to maintain the build quality that Quicksilver is known throughout the world for. Get the best performance from your quicksilver product. 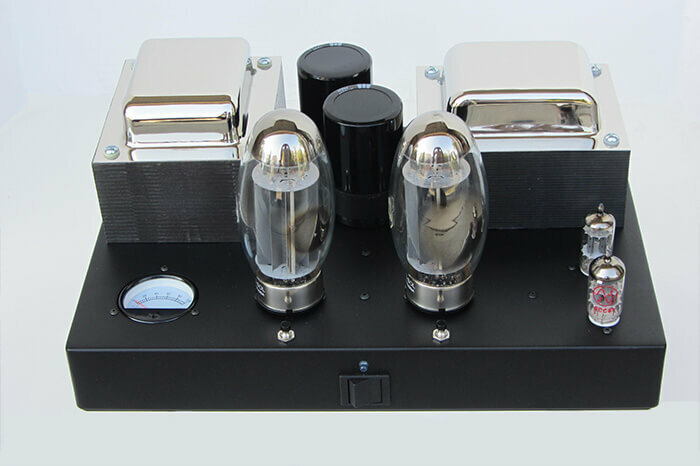 Please visit our vacuum tube section and see why Quicksilver tubes make a difference. 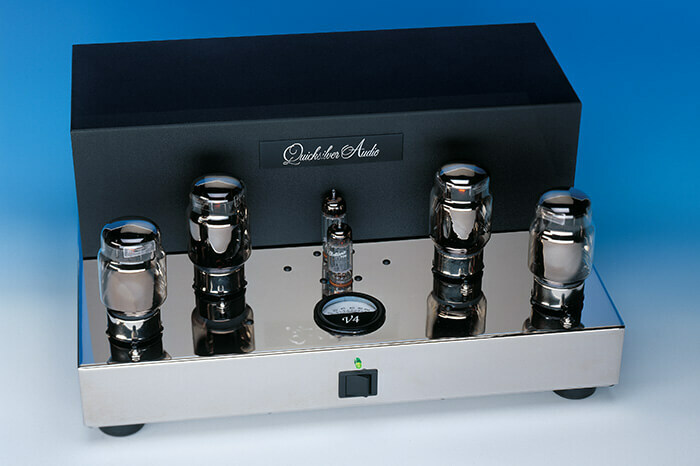 Quicksilver Audio only offers the best in tube replacement. 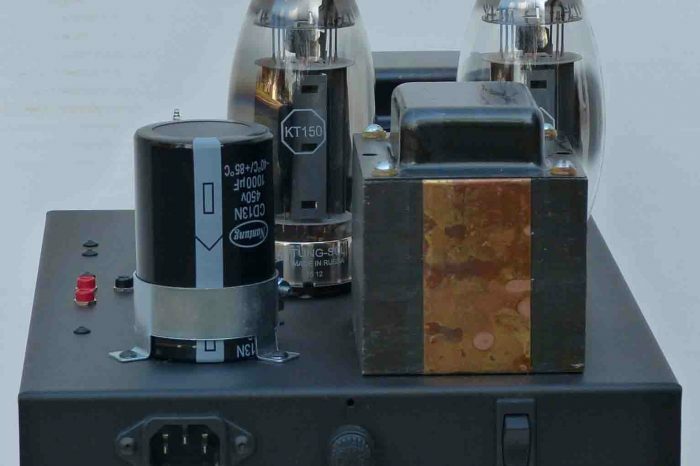 All parts in Quicksilver amps are chosen for their sonic performance in each product they are used in. If you need a new part and can’t find it in this section, please give us a call at 209-957-6640. 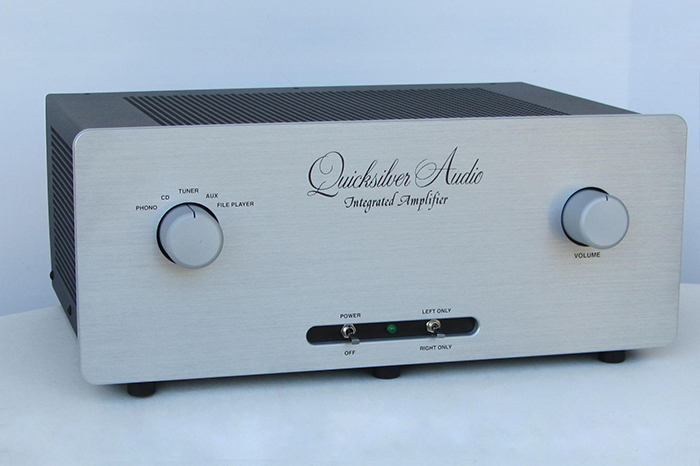 The Quicksilver Audio phono preamplifier is amazing value. When it arrived on our doorstep, I hooked it up immediately, let it cook for a while, while I started digging out almost our entire record collection. This unit really sings! 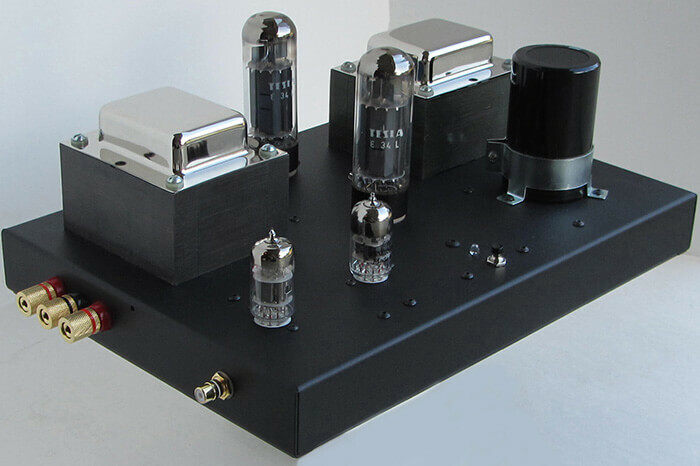 If I had to describe the preamp’s qualities in one word, that word would definitely be: WOW! I have listened to a lot of high end equipment that dealers have loaned me. I have owned a lot of vintage and modern tube equipment. Nothing sounds better than Quicksilver amps and preamps. I am not in the habit of sending manufacturers love letters, but I had to tell you how much I’m enjoying this unit. My record collection has been reborn! Mike–thanks for all your time. Your reputation in the business is the best of them all. Keep up the good work.